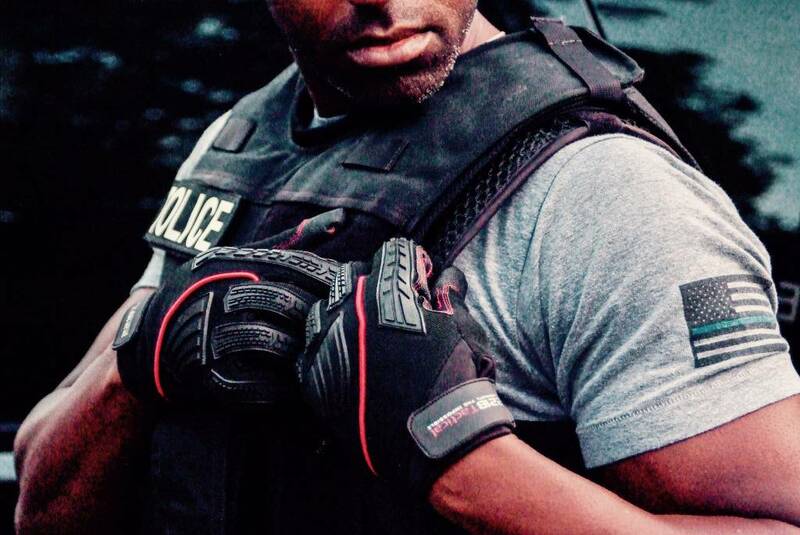 MAXX-DRI UCV 2.0 has been designed to MAXIMIZE body armor ventilation, airflow and improve weight-distribution of your ballistic vest, making it feel less heavy on your body. 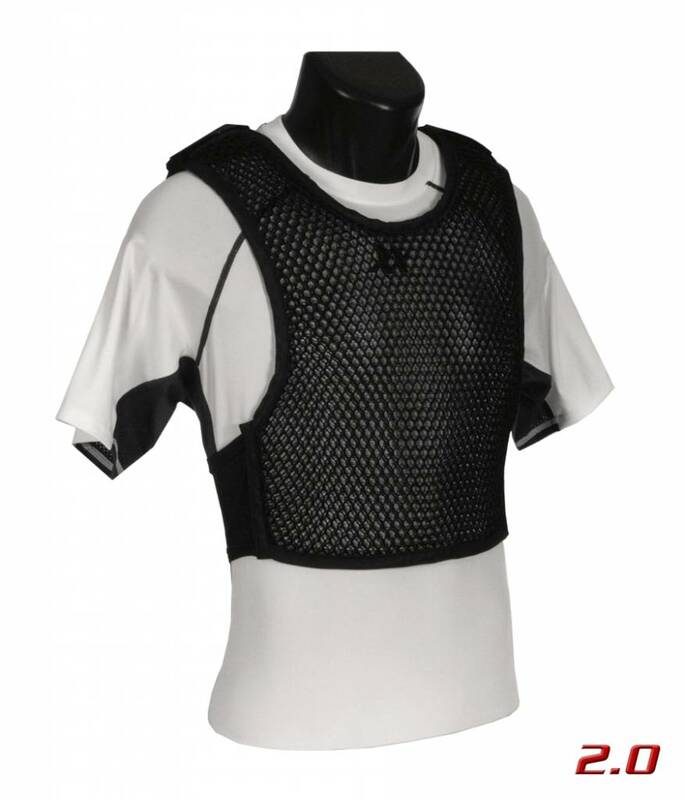 With the MAXX-DRI UCV 2.0 you'll get a fabric providing an additional 2mm of cushioning and space between you and your body armor AND an additional 3mm of spacing within the honeycomb-hole-structure of our specially-designed fabric, compared to our Original Maxx-Dri Vest. 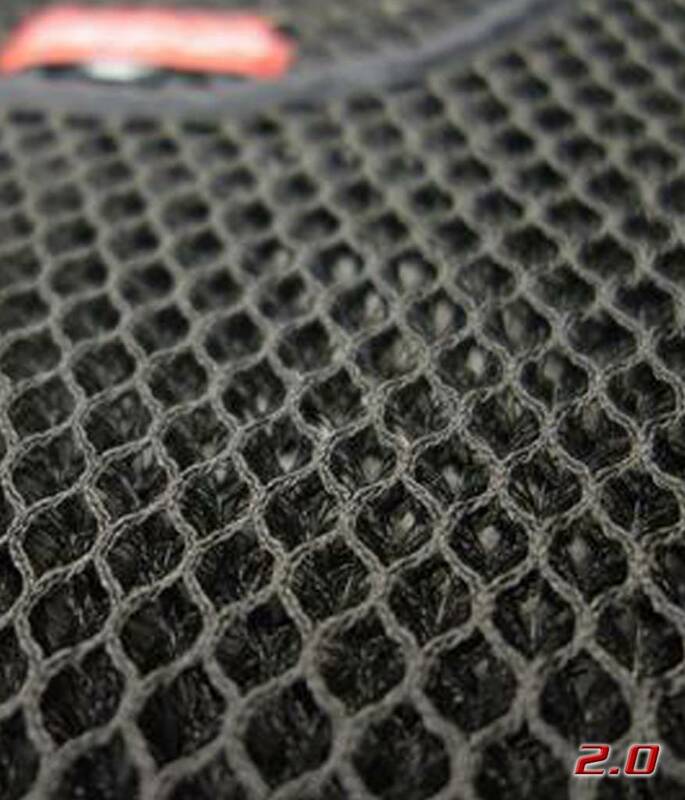 This facilitates MORE AIRFLOW, MORE ANTI-GRAVITY COMFORT and it weighs only 8 OZS. 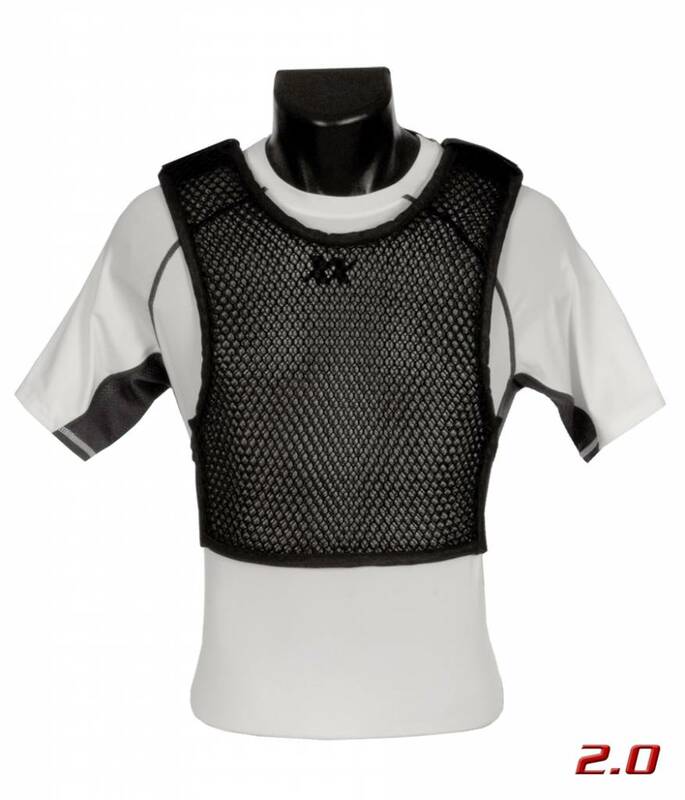 Providing the best body armor ventilation. What other benefits will you experience with THE MAXX-DRI 2.0?